With Haagen-Dazs you always know you are getting high quality. Whether it is the fact they use only real milk and quality ingredients or the fact they don’t aerate to create the illusion of more, Haagen-Dazs is the choice everyone should be making. I think, I feel, especially if you have children it is better to have less Haagen-Dazs than more of something that may be an edible oil product. 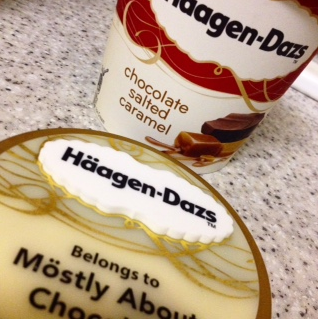 I trust Haagen-Dazs and I like almost all their flavours. They have just treated the UK to some amazing new flavours. I remember how excited I was when I discovered Salted Caramel in their Leicester Sq store and the envy that instantly earned me. Now, I have to say they have outdone themselves with these three new flavours. 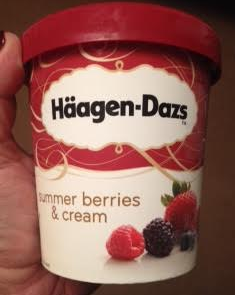 Summer Berries and Cream – it’s like mouthfuls of summer and Wimbledon and everything in every spoonful. Each mouthful is like fresh cream smothered berries in a compote with all the delight and none of the bits 😉 There are blackberries and raspberries and blueberries and a good dose of sunshine so during the winter and on any rainy day a bowl full of this is like a bowl full of summer. I really loved it. Yuzu – now I wasn’t sure about this one – I am a fan of yuzu but it is a difficult taste to reproduce naturally but if anyone can, Haagen-Dazs can and they did! 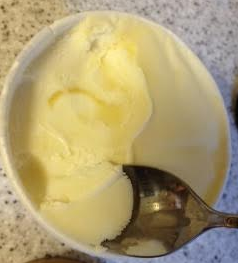 The subtle citrus of the yuzu is combined perfectly with ice cream to create a delightful but not too tangy ice cream. I was surprised on such a pure citrus note how well the creaminess was balanced off but it was and in spaced. It’s like a special serving of yuzu with cream but without creating a sour note in the cream – just perfect balance. Husband wanted more yuzu but I think it would have unbalanced it. Chocolate Salted Caramel – absolutely gorgeous. The plain salted caramel remains my favourite but this one is a storming good bowl. 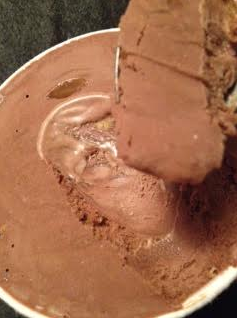 The chocolate is rich but not too rich and thus creates a delightful bowl of extremely satisfying ice cream. Wonderfully gorgeous and filling, this has just the right amount of salted caramel for the chocolate ice cream.